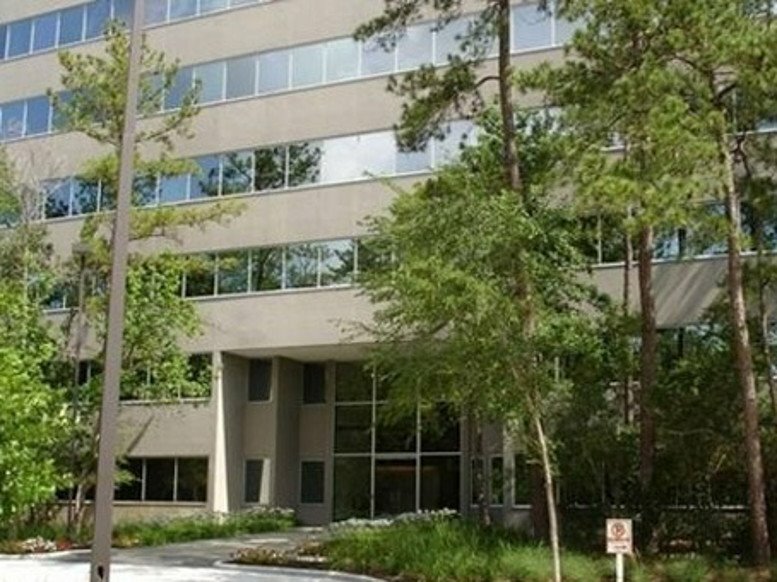 Offering office space for rent at 2002 Timberloch Place in The Woodlands, this prestigious building provides modern furnished and serviced office space. 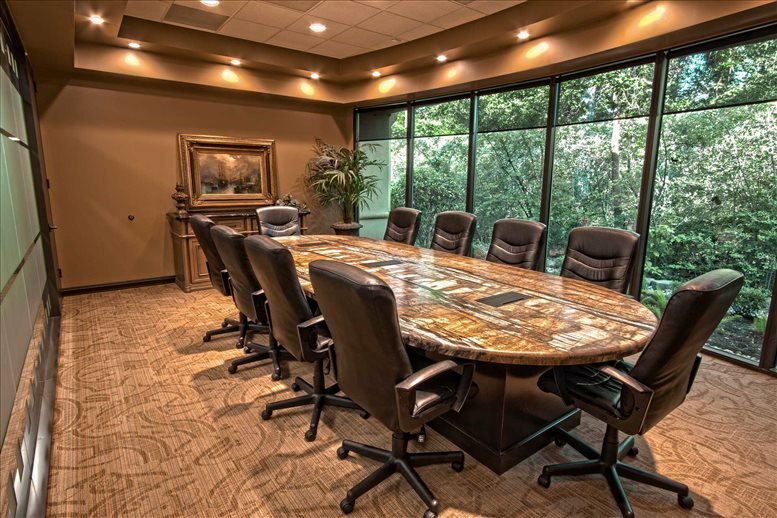 Offering interior offices and window office options within walking distance of The Woodlands Mall as well as nature trails, this office building also provides car parking alongside many other facilities. 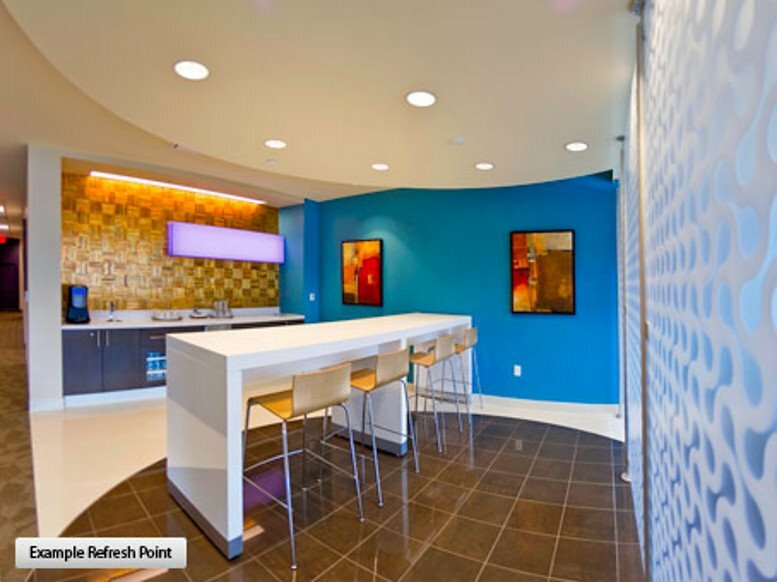 The numerous professional services include on site fully trained administrative workers, receptionists, and I.T. Professionals. You will find many options for securing meeting rooms when needed. 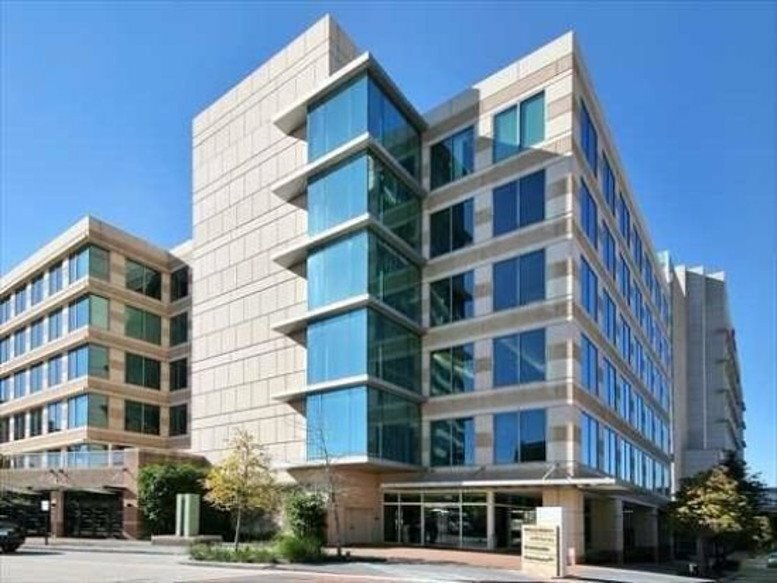 A primary feature of this office building is the number of options available for short term office space rental. 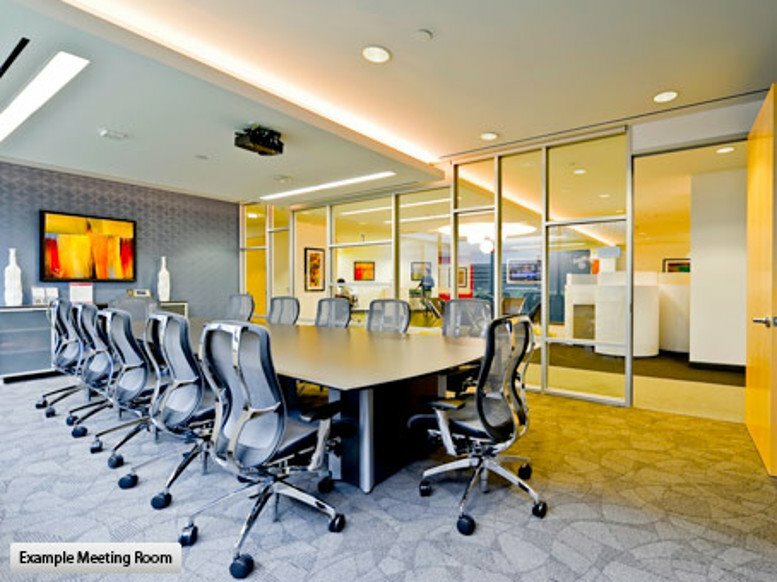 Unlike with most commercial office spaces, there is no long term commitment needed here. 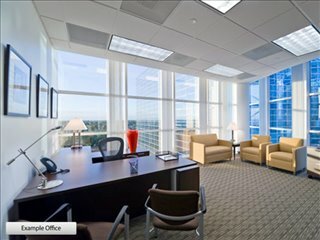 You will have the flexibility of renting offices as per your needs. When you arrive you will find everything you need ready to use, simply plug in your equipment and you are ready to begin your productive day. 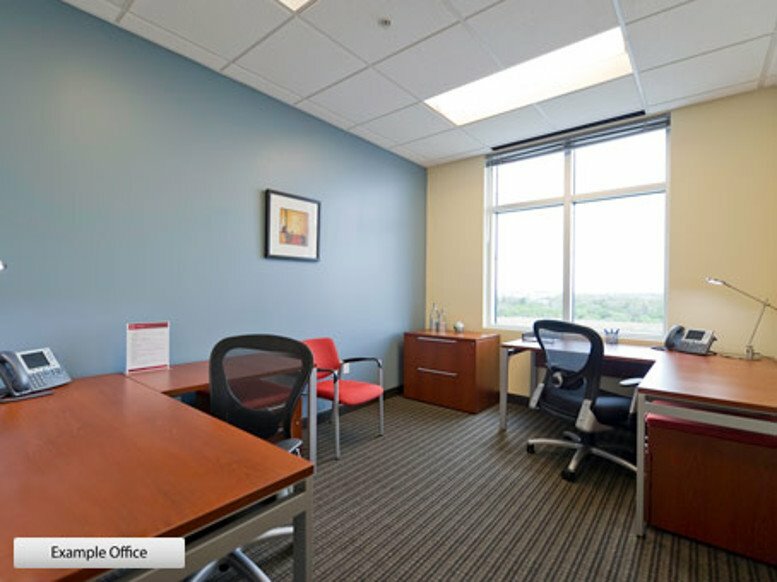 Knowing that you have a state of the art office building that is available as and when you need it lets you concentrate on the business at hand. Stop in and tour 2002 Timberloch Place and you will see exactly what you need to continue to make your business a success. With easy access to major roads and highways, the location is ideal for meeting clients or interviewing potential employees. 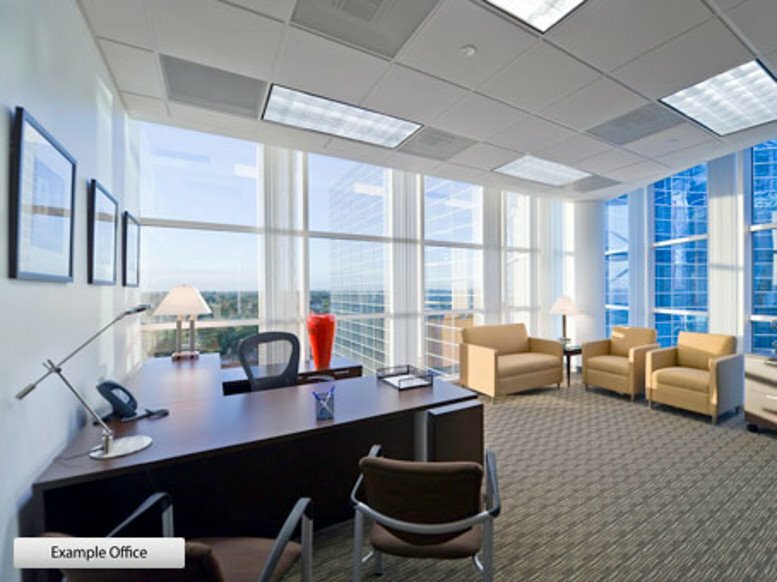 The office building itself stands apart from many other office buildings due to its location in the Woodland area, a suburb in the Houston-The Woodlands-Sugar Land metropolitan area. The scenery surrounding the building is not your typical skyscrapers, but rather woods. You can take a break and enjoy some time outdoors just taking in the beauty of nature, or visiting the many shops within walking distance. 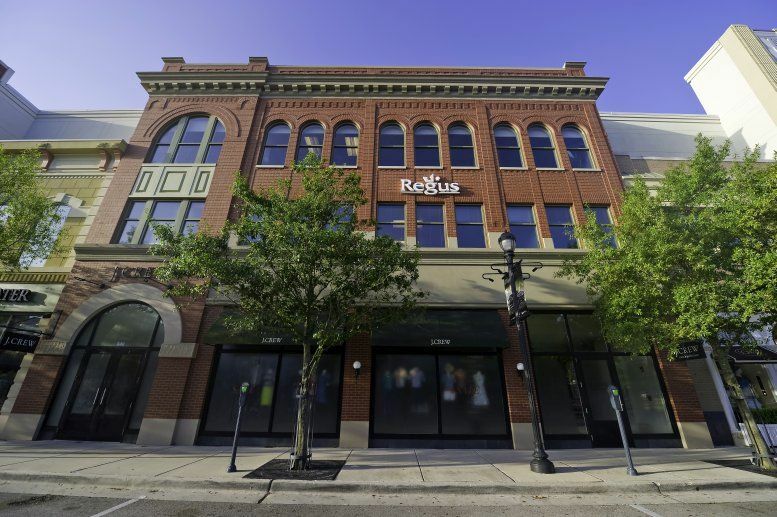 While the area may seem more calm and relaxed than your typical office building, you will still enjoy every amenity that you would expect from a prestigious office space. You may choose to remain in the vicinity after working hours and enjoy an outdoor concert, or have dinner at one of the popular eateries all within walking distance. 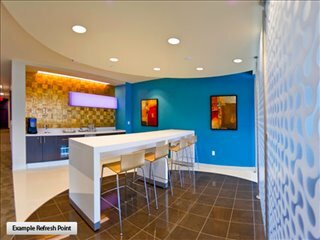 This location is superb for entertaining clients after work, and the perfect location to close a big deal. 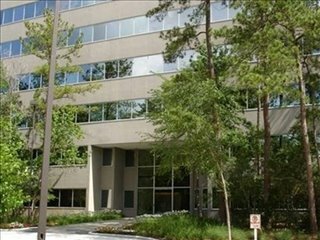 This office space on 2002 Timberloch Place, Town Center, The Woodlands is available immediately. Details and prices are available by calling 1-877-693-6433 or by submitting the inquiry form.